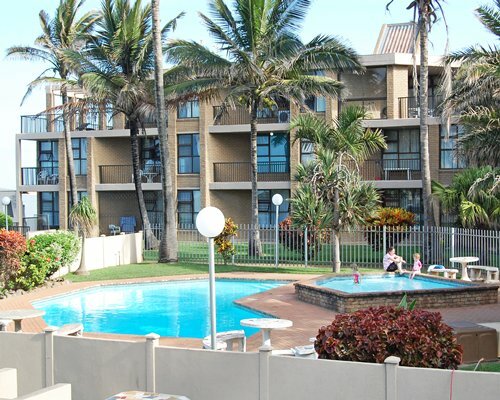 The friendly North Coast village of Ballito has long been popular for the sandy beaches that fringe its lush coast line. Marine life abounds in its waters, with a wealth of mussels and crayfish among the rocky outcrops. 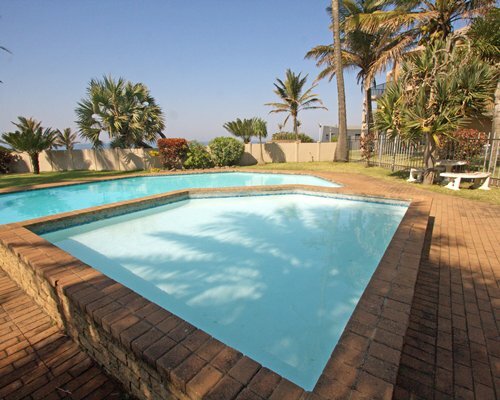 For holiday-makers, Ballito has everything. You can fish, surf, play tennis or golf, and visit nearby hotels and well-stocked shopping centers. 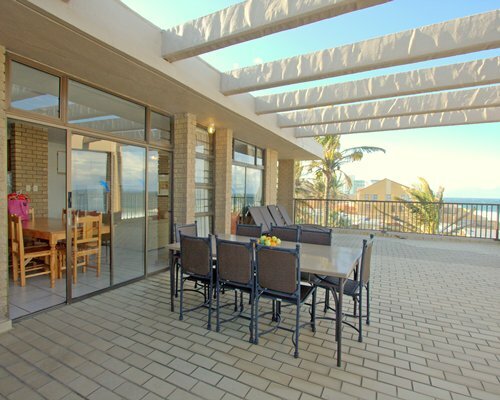 The resort towns of Umdloti and Umhlanga lie to the south, and a few miles further, the bright lights of Durban with its beachfront amenities and swinging city night life await you. 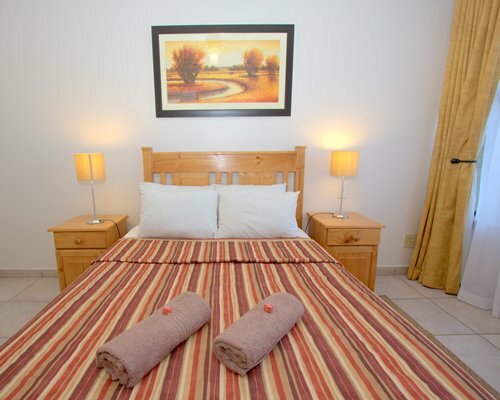 Northwards takes you to renowned game reserves. 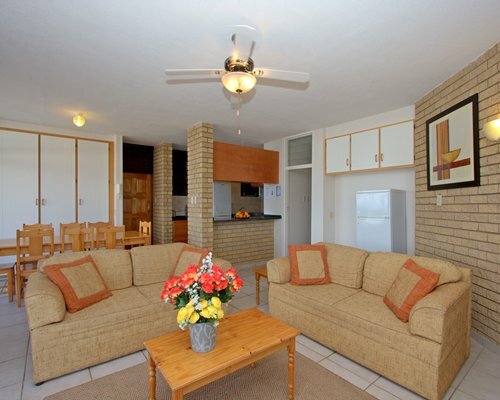 Units consist of 2, 3, and 4 bedrooms, with a telephone, full kitchen, and carpeting in each. Fron Durban International take the Tongaat/North Coast highway to Ballito. Once in Ballito, turn into Compensation Road. The resort is well signposted.